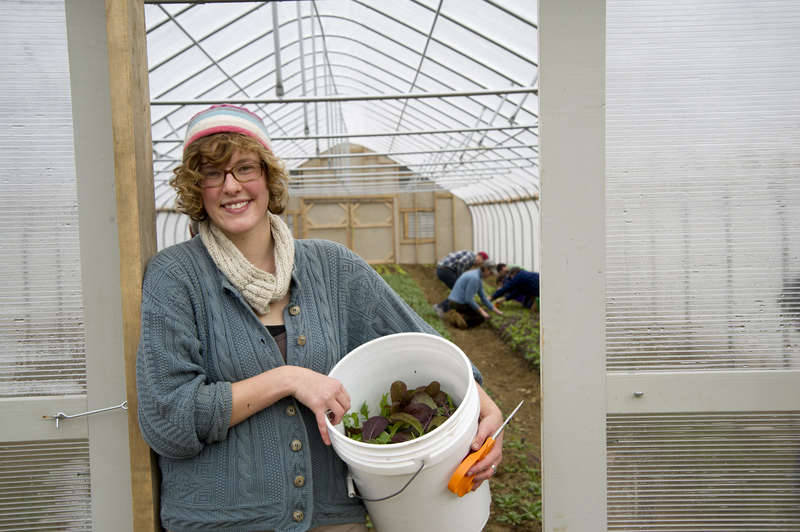 The School of Food and Agriculture is a dynamic learning community and a state-wide resource. Our School offers B.S. degrees in animal and veterinary sciences, environmental horticulture, food science and human nutrition, and sustainable agriculture. We also offer, and participate in, a range of graduate programs at the certificate, M.S. and Ph.D. levels. Our faculty work locally, nationally, and world-wide from Maine to Europe to South America to Asia. Our students come from our state and from across the globe. Our research and academic programs focus on the sustainable production of plants and animals, on nutritious diets that promote human health and well-being, and on safety and production issues important to food and agriculturally-related businesses. 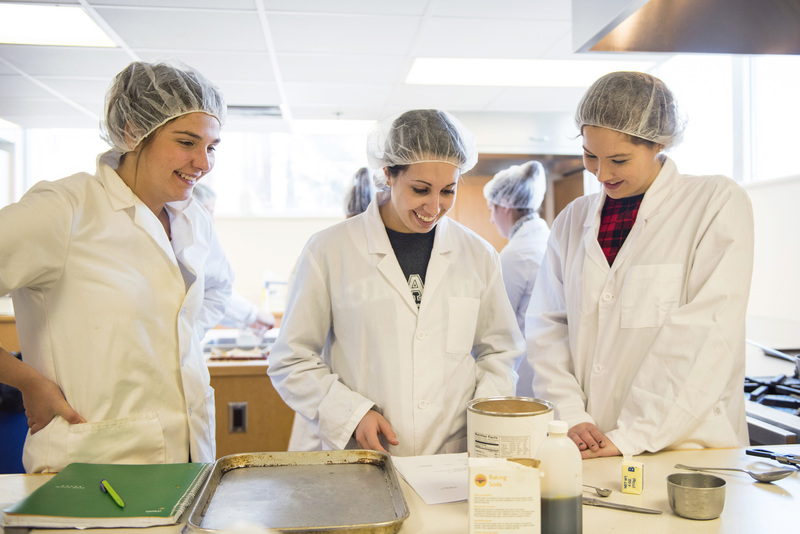 The School of Food and Agriculture educates the next generation of food and agriculture professionals and addresses stakeholder needs through relevant research and outreach. Our students learn by conducting research with faculty and graduate student mentors. Stephanie Shea, a Ph.D. student in the laboratory of Dr. Pauline Kamath, won a mentoring award for her work with two senior capstone students in the Animal and Veterinary Sciences program. Food Science and Human Nutrition student Jessica Wood won the College 2018 Dunham Award, one of the two highest College awards for undergraduates. Graduate student Sonja Birthisel won the College 2018 Outstanding Graduate Student Service Award. 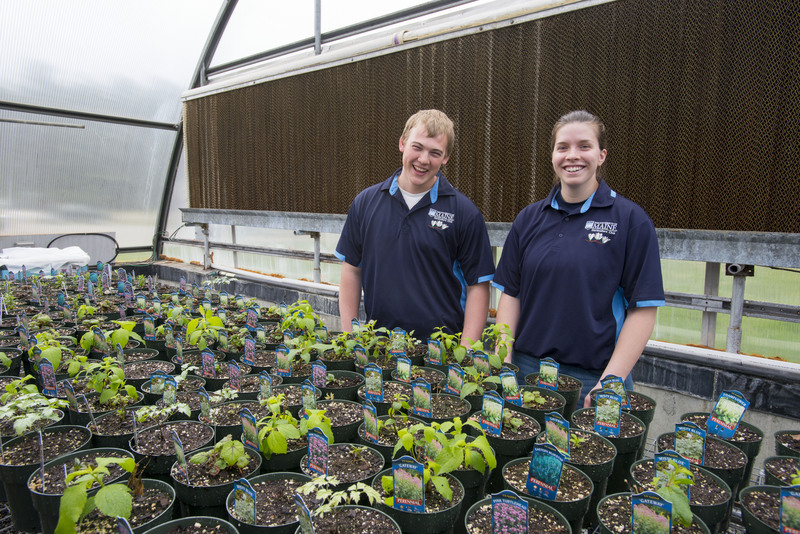 Students in the Environmental Horticulture program won the People’s Choice Award with their exhibit at the 2018 Bangor Flower and Garden Show. Graduate Dietetic Intern students put their education to work helping patients at health care facilities across Maine. 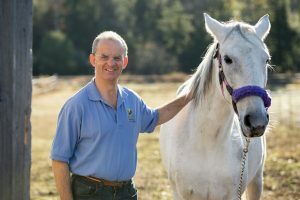 Reflecting the land grant mission, our programs support Maine’s agricultural community and strengthen Maine’s economy, while promoting human, animal and plant health, and ecosystem sustainability. It is an exciting time to be involved in food and agriculture issues! 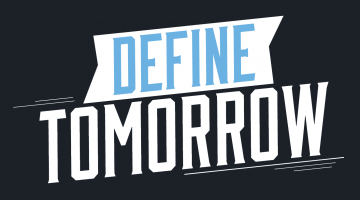 Explore our website and visit our campus. You will meet friendly, approachable, and interesting faculty and staff eager to answer your questions and get to know you.